Cheapdigitaldownload.com the top Digital Download Store and Masterofwarcraft.net the undeniably best blog site for World of Warcraft available on the web right now, brings you one great giveaway starting today! 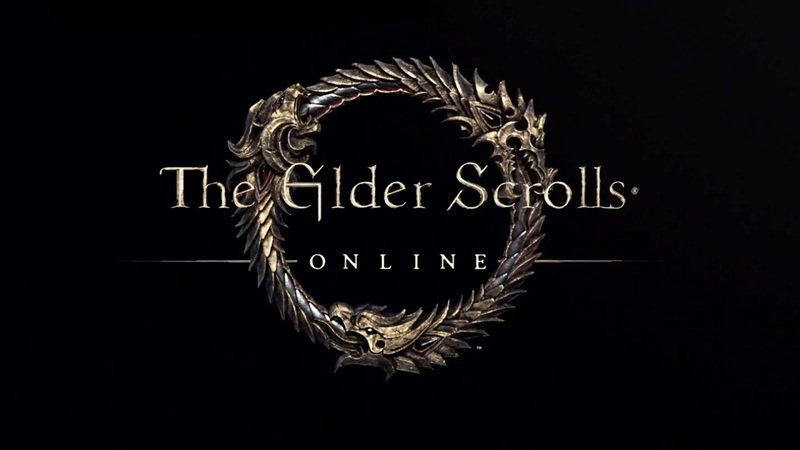 Win a free The Elder Scrolls Online CD Key! Masterofwarcraft.net partners with Cheapdigitaldownload.com. Cheapdigitaldownload, with its exceptional service, provides the most competitive prices in the market. They have tested, and frequently continue to anonymously check CD key vendors that they present, to offer you a great quality of service and allow you to buy your PC games, Gamecard and Xbox products (Xbox points, Xbox live and Xbox games) with extreme confidence. It's a multi-digit code that the store will send you via e-mail after your purchase. You will then use this code for official download platforms such as (Steam, Origin, Uplay or Battle.net) to activate and download your game for free. It's really low-priced, fast and convenient and you can get your games from your home in just a matter of minutes. At Cheapdigitaldownload we offer you the best CD key and we guarantee you that you are getting one from an original retail box when you purchase it with us. Together with our most trusted PartnerSites we give you the latest, Genuine and 100% working CD keys. So don’t take risks and use Cheapdigitaldownload. The best way to buy your pc games that provides best prices and accompanied with the best service, that allows you to buy your games with self confidence. Log in with your Email or Facebook account for you to participate. Follow the easy steps on the widget to earn entries. Do not forget to read the Terms and Conditions for you to know about the rules. Best of luck everybody! This Monday Giveaway Madness is available for 7 days! So join now! Tell you friends, your brother and even your neighbor about the giveaway! Again, good luck! 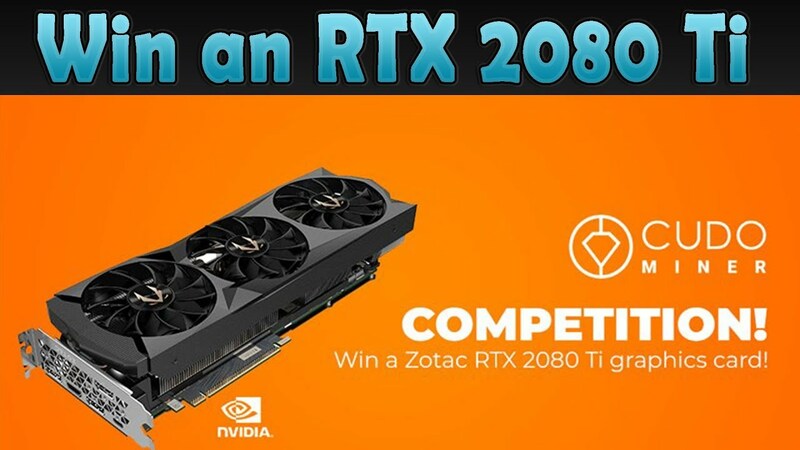 Remember, the more entries, the more chances of winning!